Yeyo Arts Collective: Coming 9/10:::Mario Pascal Live @ GYA! 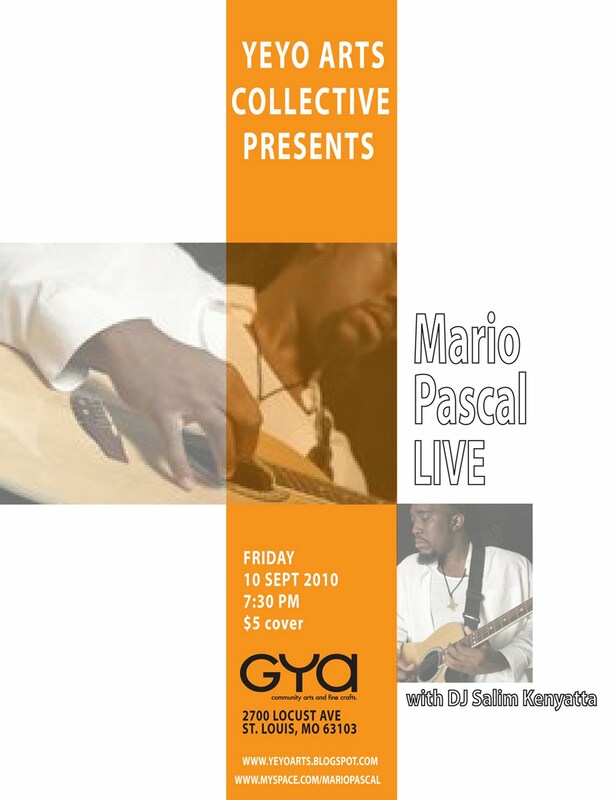 Coming 9/10:::Mario Pascal Live @ GYA! 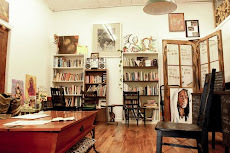 Mario Pascal, performing musician plays acoustic reggae, roots fusion and much more! 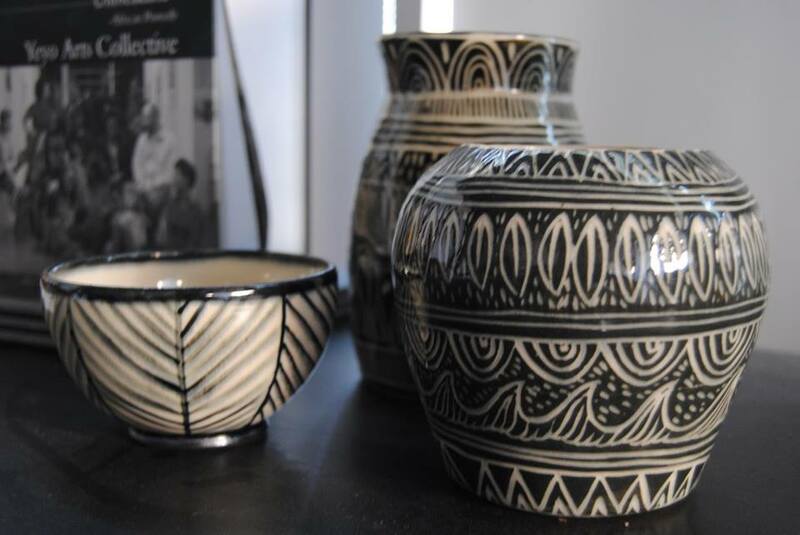 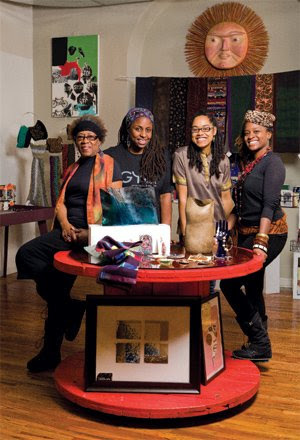 Yeyo Arts Collective is dedicated to women's art and topics surrounding women’s issues; including family youth, and community.